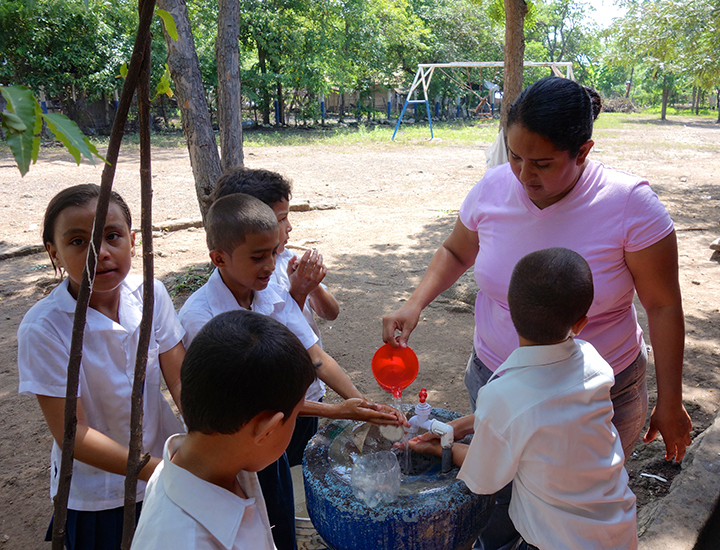 It is difficult to imagine living without clean drinking water, but 37% of rural Nicaraguans do (UNICEF). 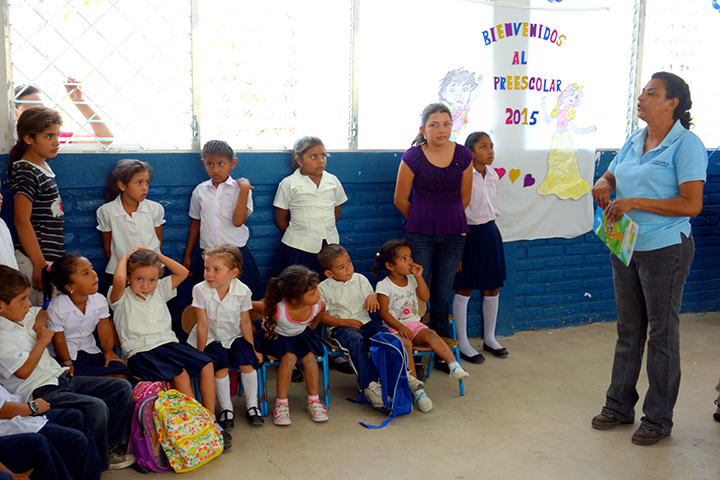 El Porvenir is working to change that statistic. 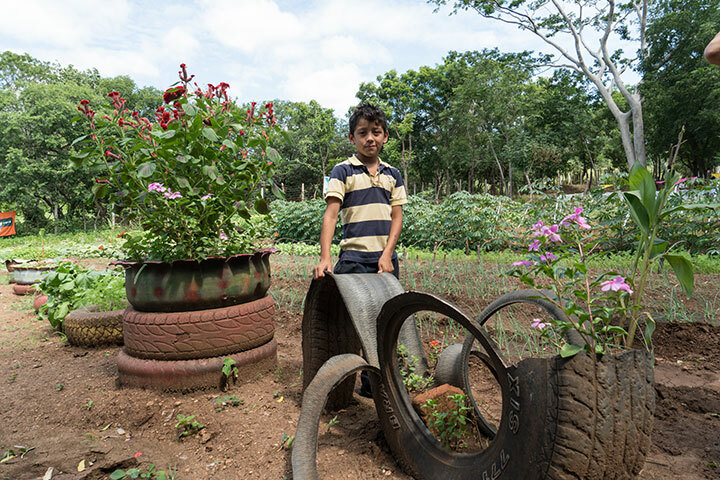 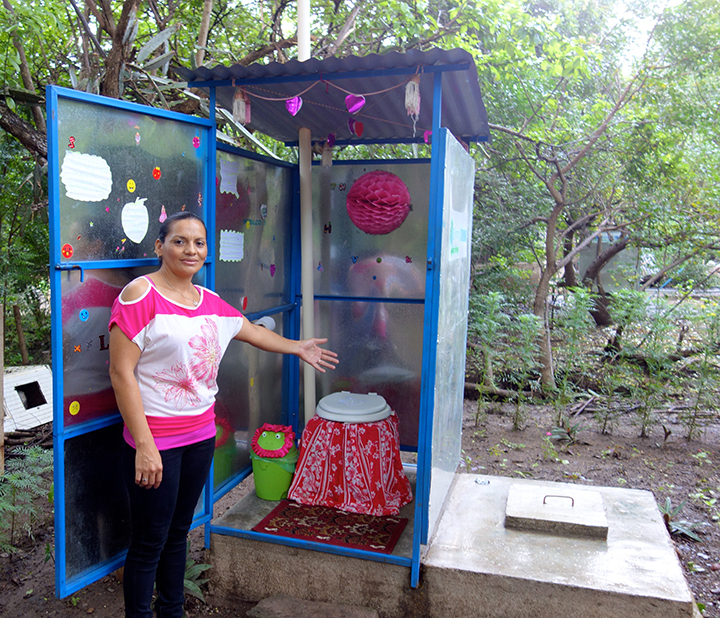 Since 1990, El Porvenir has worked alongside rural Nicaraguan families to build wells, latrines, village washing facilities, as well as support reforestation projects. 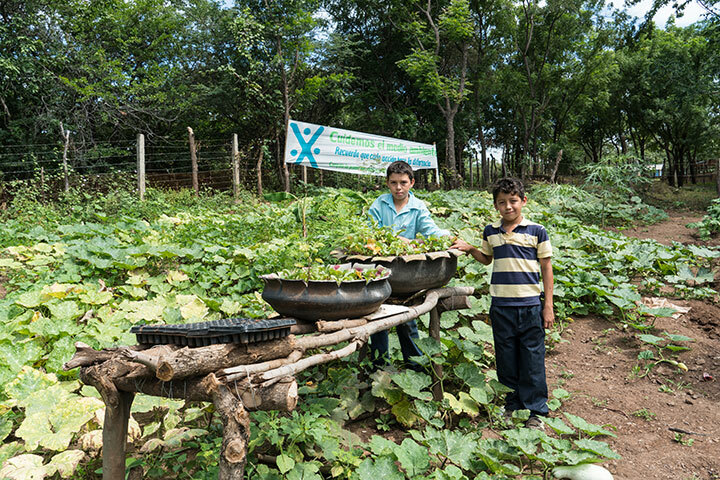 Construction of facilities is only one part of El Porvenir’s work, as education and community organization are essential. 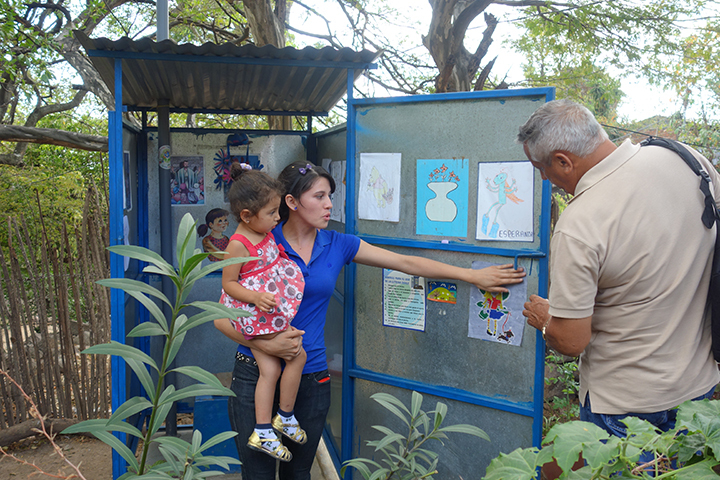 Even with water and sanitation projects, preventable water related diseases are still high in rural areas. 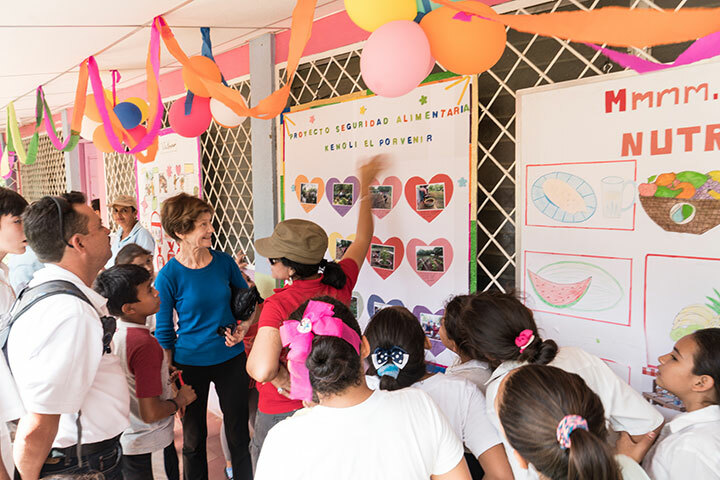 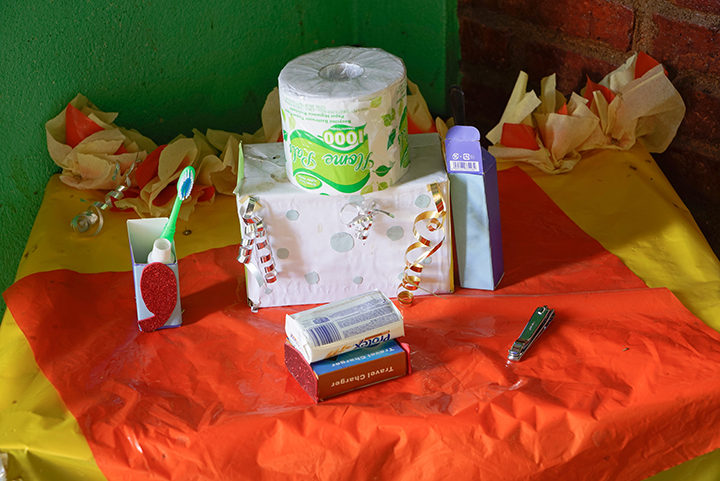 El Porvenir trains community educators and teachers about health and hygiene, who then share their knowledge with other villagers and school children. 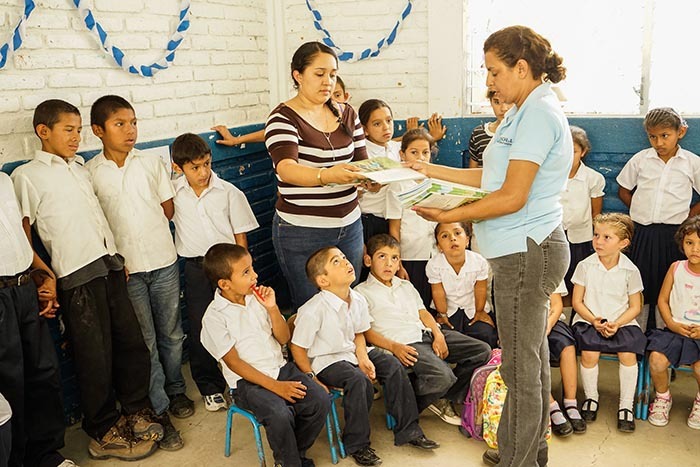 Radio programs, water quality tests, and school education campaigns supplement the training. 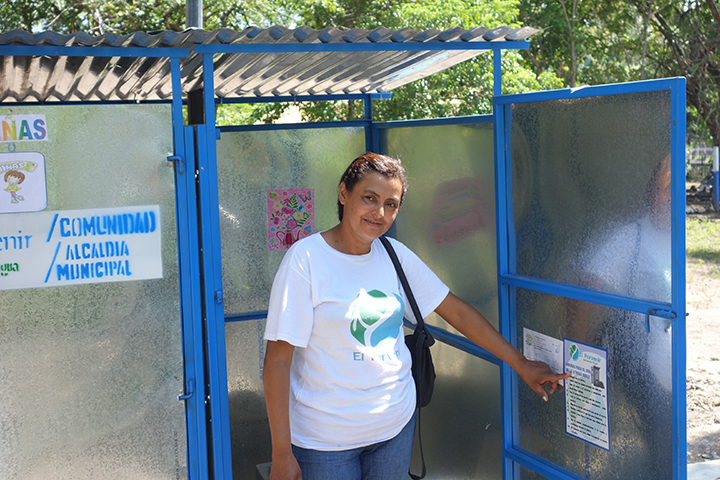 This ensures that the expertise remains with local people and that the water and sanitation projects are sustainable over the long term. 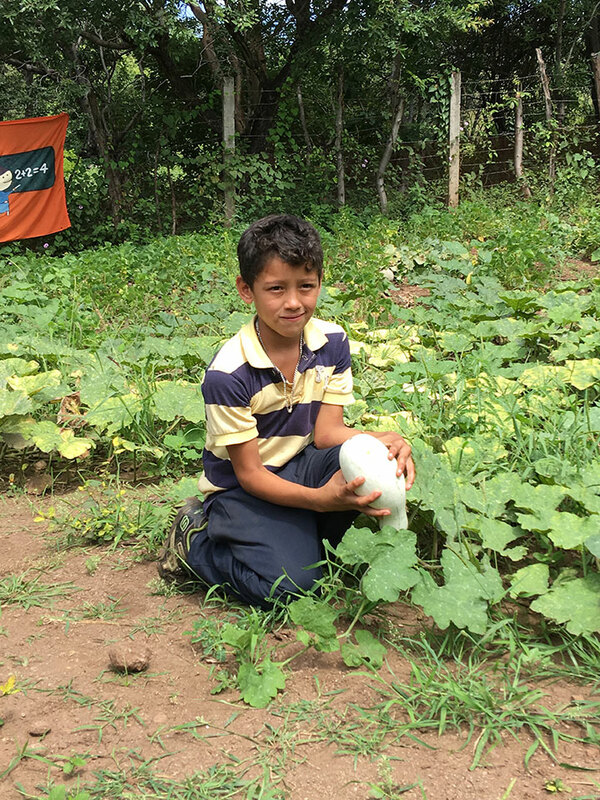 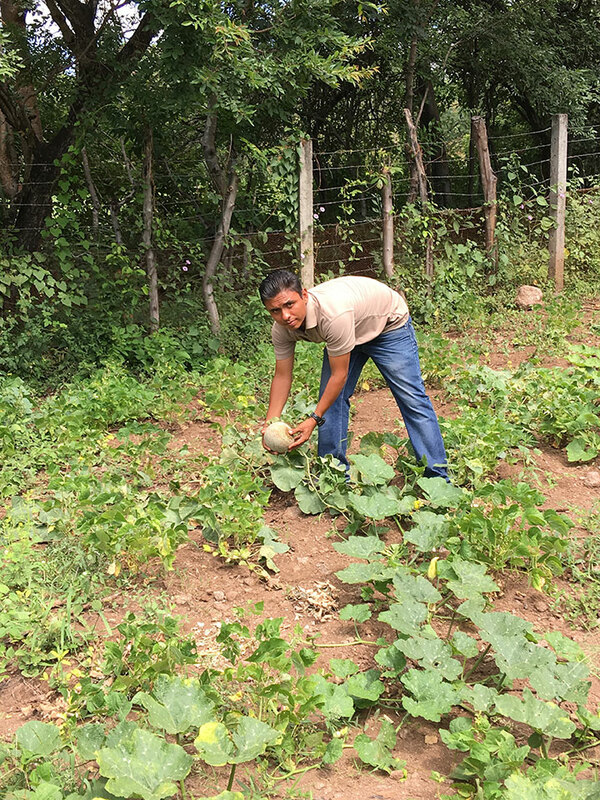 With Kenoli support, El Porvenir is now building upon its success in hygiene and sanitation by going beyond to strengthen nutrition and food security. 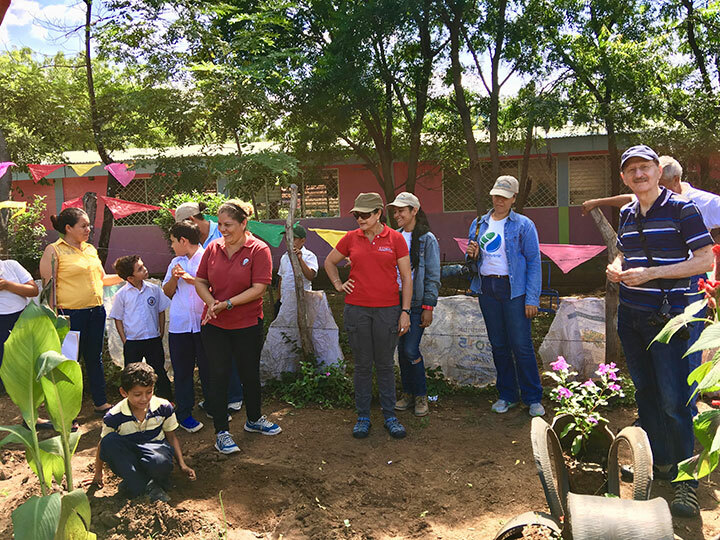 They are working with parents, teachers and students in four schools to develop school gardens. 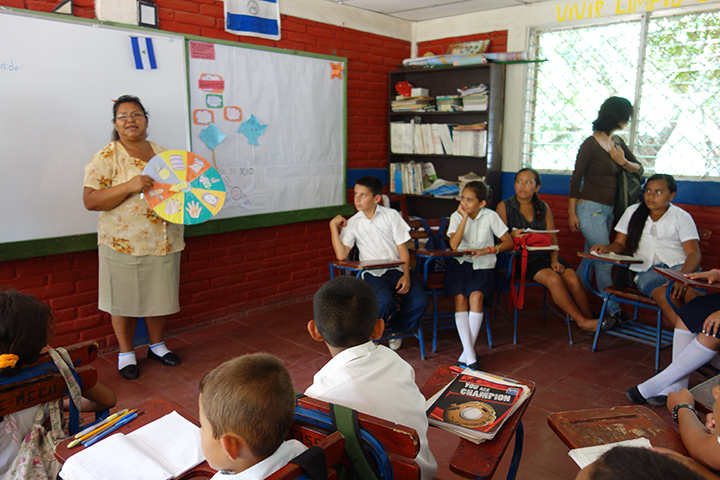 At the same, all participants learn about nutrition, healthy food and junk food. 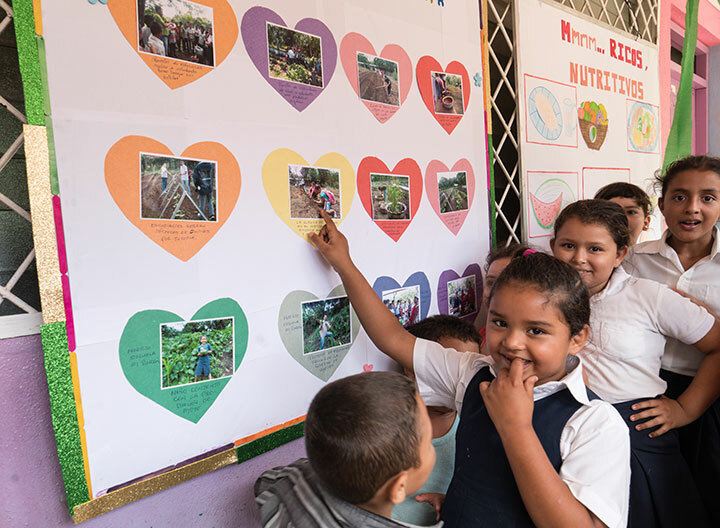 Water, sanitation, and healthy nutrition – these are important components for healthy lives! 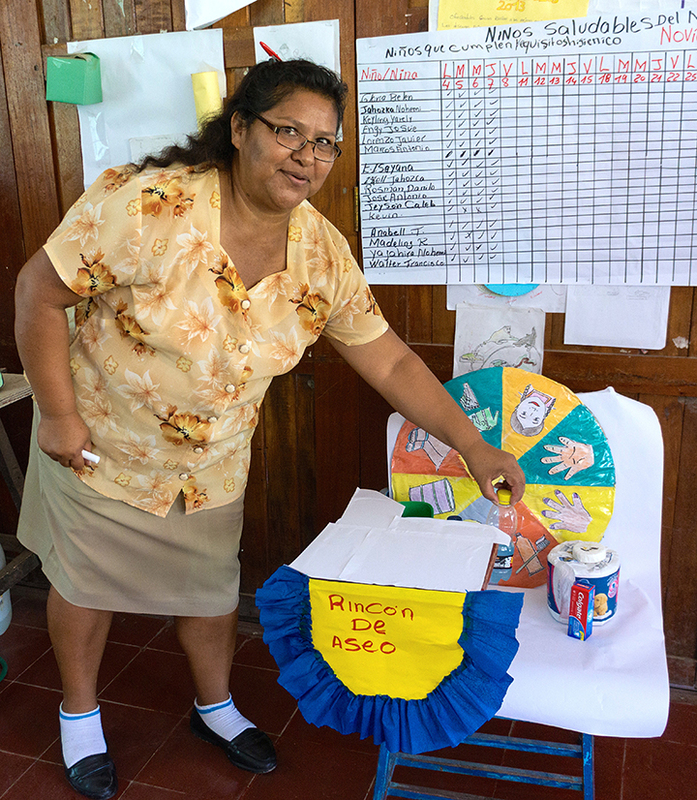 Congratulations El Porvenir!